To celebrate America's bicentennial, the US Mint produced a three piece 40% silver mint set with the quarter, half dollar and dollar coins with their special bicentennial reverse images. 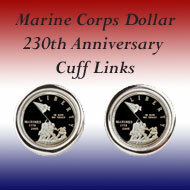 The obverse on each of the three coins included "1776-1976" for the date to recognize 200 years of freedom. 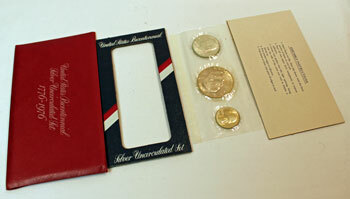 A single pliofilm sleeve held the three coins along with a red, white and blue display holder. Though made of paper, the 1976 3-piece mint set red envelope feels like leather and has a grained appearance. 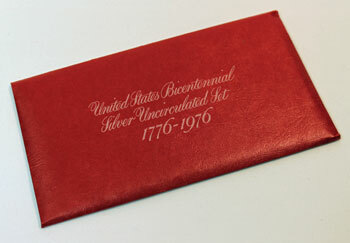 Silver-colored, ornate script on the front of the envelope identifies the set as "United States Bicentennial Silver Uncirculated Set 1776-1976." 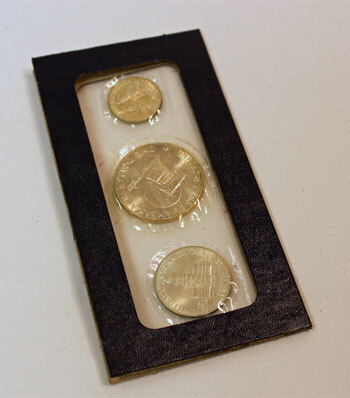 Opened, the 1976 3-piece mint set envelope held the single pliofilm sleeve with the three coins, the cardstock display holder and an instruction card for assembling the display. 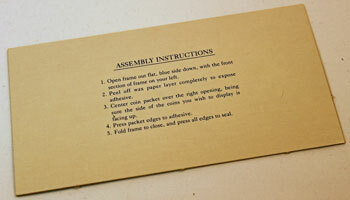 The assembly instructions advised how to position and glue the pliofilm sleeve in the display frame. Even though this one is not glued, the picture shows how the coins might look inside the display frame. "United States Bicentennial" shows across the top of the dark blue frame with the red and white diagonal stripe near the middle. 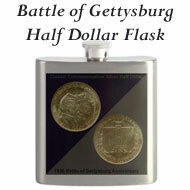 "Silver Uncirculated Set" identifies the coins' 40% silver content along the bottom. The pliofilm used for the three piece set sealed the coins in smaller compartments, yet the coins could still rotate into various positions. The bicentennial reverse images can be seen through the back of the pliofilm and the open area of the display frame. For the back side, the display frame is simply a dark blue color. Starting January 1, 1976, the official national Bicentennial medal will be made available to the public and will be on sale until July 31, 1976. The Administrator of the American Revolution Bicentennial Administration and the Director of the Mint made the joint announcement. The medal features the Statue of Liberty on one side and the Great Seal of the United States on the other. Seven different versions will be available in different sizes and metal content. 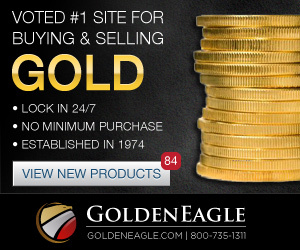 The largest and most expensive is the gold medal at $4000 each. 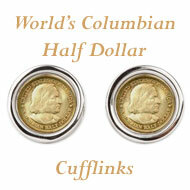 Other versions include bronze, gold-plated bronze and sterling silver. Only those orders postmarked by July 31, 1976 will be filled. 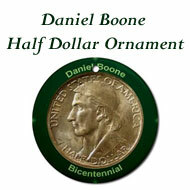 The nation's official Bicentennial medal is on sale through the end of July. 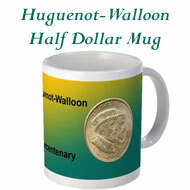 But, hobbyists pleaded for a gold coin to commemorate the nation's 200th birthday. 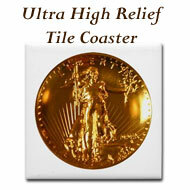 Though not a gold coin, the gold medal minted by the US Mint compensates to a certain degree. Nevada just released their bicentennial medal and dubbed it the "second in a series." They first released a Nevada medal 100 years ago at the US Centennial Exposition in Philadelphia. The 1976 version uses the obverse of the first medal as its reverse. Making this new medal special, an original press from the old Carson City mint was used. Only 2,526 pieces of the first medal were made and sold for $1.25 each. Those first medals are worth much more than their original price today. 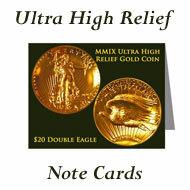 Responding to the grumbling about their packaging of collector sets, the US Mint mailed a survey to 15,400 customers. 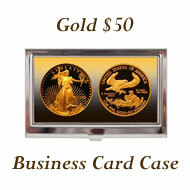 The US Mint contends that customers do not want more elaborate packaging if it increases the price of the set. 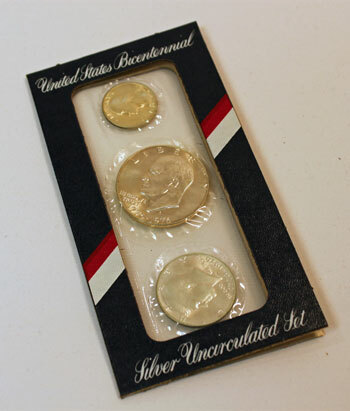 They also claimed that people preferred the standard packaging rather than that used for the 1976 special bicentennial 3-piece sets. The most discontent showed in the uncirculated sets rather than the proof sets. 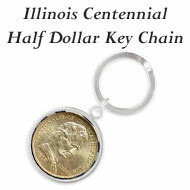 Foreign countries are sharing in America's Bicentennial celebration by purchasing millions of dollars of mint sets and proof sets with the bicentennial coins. 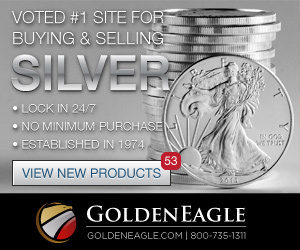 Taiwan bought 250,000 sets of the 40% silver bicentennial coins and paid the US Mint $1.75 million. Per the Mint, orders have been received from Ireland, Italy, Switzerland, Belgium, West Germany, Norway, France, Tunisia, Turkey, Finland, Iran, Austria, Romania and Japan. 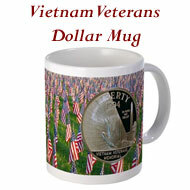 One medallic Bicentennial tribute stands higher than the rest and is not produced by the US Mint. This unusual commemorative includes a sterling silver proof of the Official Bicentennial Day Medal along with the Bicentennial Declaration of Independence. The document reaffirms the principles of freedom and liberty of the Founding Fathers and is signed by the President, Vice-President, all members of the President's cabinet, the nine Supreme Court Justices, all of the US Senators, all members of the House of Representatives and the governors of all 50 states - 609 signatures in all. The Official Bicentennial Day Commission worked with the Franklin Mint to strike and package the relatively inexpensive collectible set. The Director of the Mint, Mary Brooks, made $971,020,984.12 last year but didn't keep a penny. She has an operating budget of $30 million and 3000 employees to do the work. Recently, she celebrated the bicentennial through numismatics with new images on the backs of quarters, half dollars and dollars. But, she laments the day she planned to announce the availability of the coins. That day the Watergate scandal took the headlines, and her news became buried within the papers. In time for the holidays, the US Mint provides the Bicentennial silver uncirculated coin sets in new crimson and white gift packaging. Per the Director of the Mint, "The Bicentennial silver uncirculated sets, featuring a scenic view of Independence Hall on the new packaging, are quality keepsakes for today - historical treasures for tomorrow. 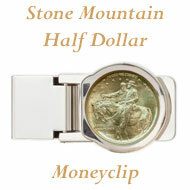 And they are the only current United States quarters, half dollars and dollars available in silver." After October 1, 1976 through December 31, 1976, the US Mint will use the new holiday packaging for the uncirculated sets. The 1976 Bicentennial Mint Set garnered much news throughout the 1976 bicentennial year.